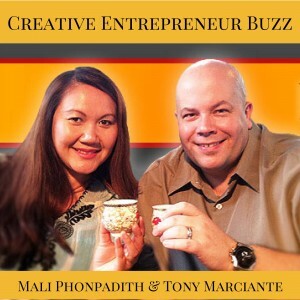 Tony Marciante & Mali Phonpadith interview Gregg Levoy, Author & Speaker. 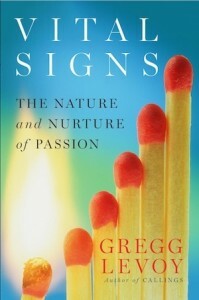 Gregg is the author of Vital Signs: The Nature and Nurture of Passion (Penguin), and Callings: Finding and Following An Authentic Life (Random House) –rated among the “Top 20 Career Publications” by the Workforce Information Group and a text in various graduate programs in Management and Organizational Leadership. He is a former “behavioral specialist” at USA Today, and a regular blogger for Psychology Today. 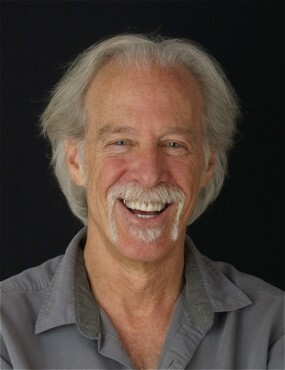 A former adjunct professor of journalism at the University of New Mexico, former columnist and reporter for USA Today and the Cincinnati Enquirer, and author of This Business of Writing (Writer’s Digest Books), he has written for the New York Times Magazine, Washington Post, Omni, Psychology Today, Christian Science Monitor, Reader’s Digest, and many others, as well as for corporate, promotional and television projects.